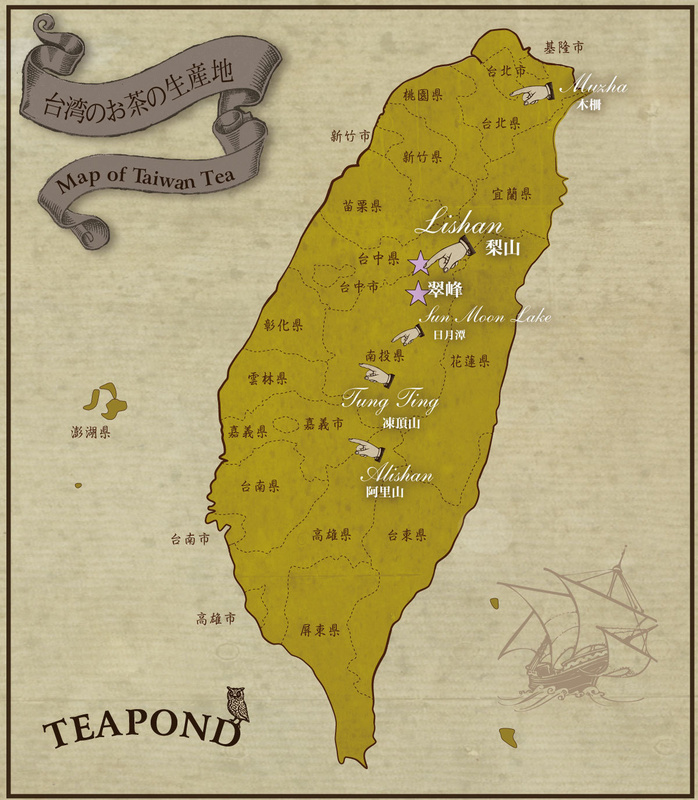 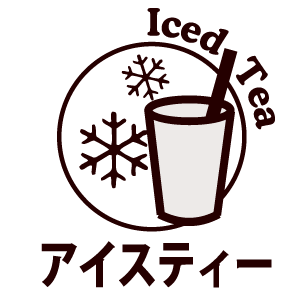 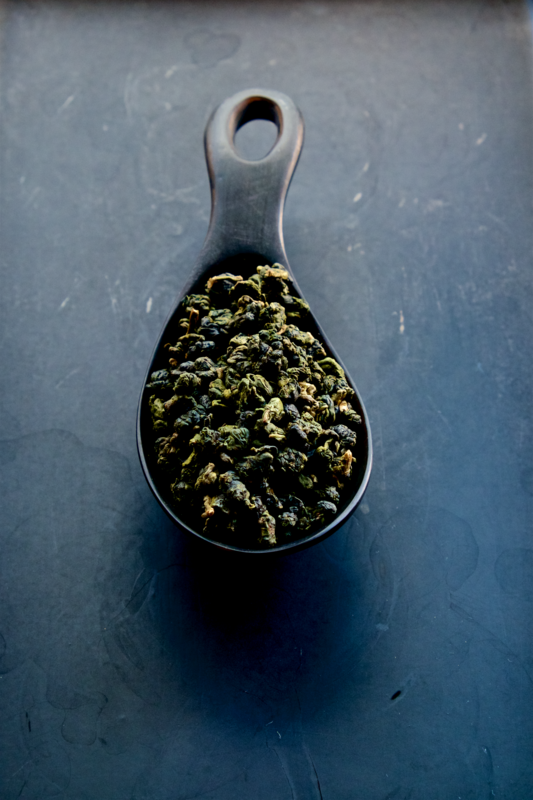 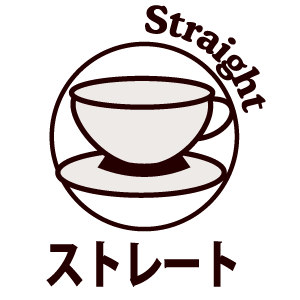 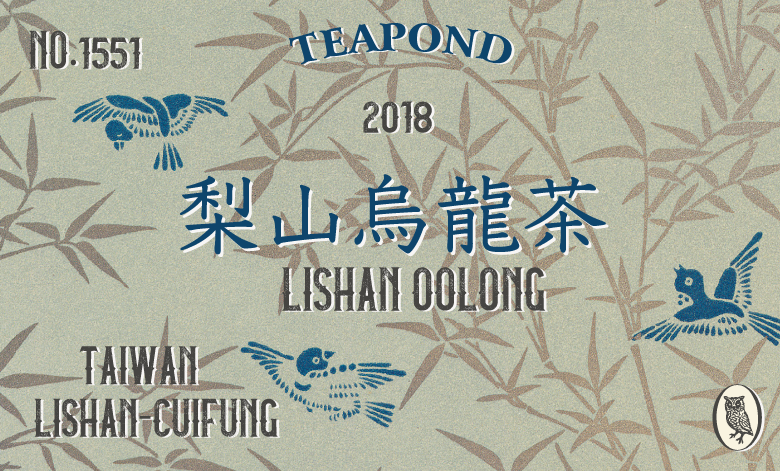 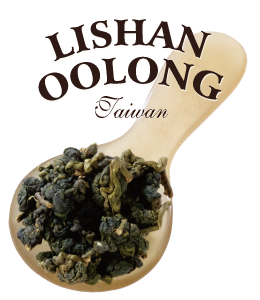 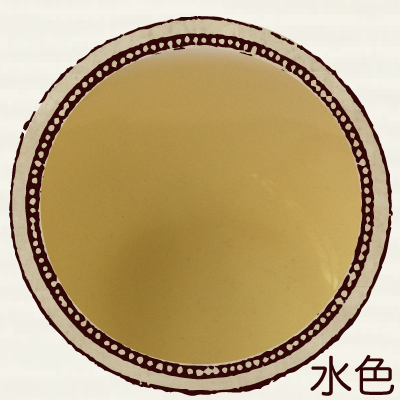 Superior quality alpine oolong tea from Mt. 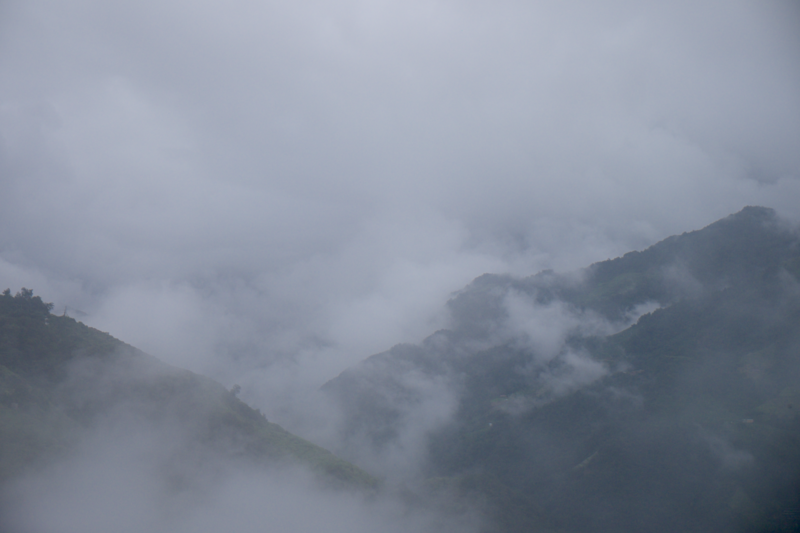 Li (Lishan) in Taiwan. 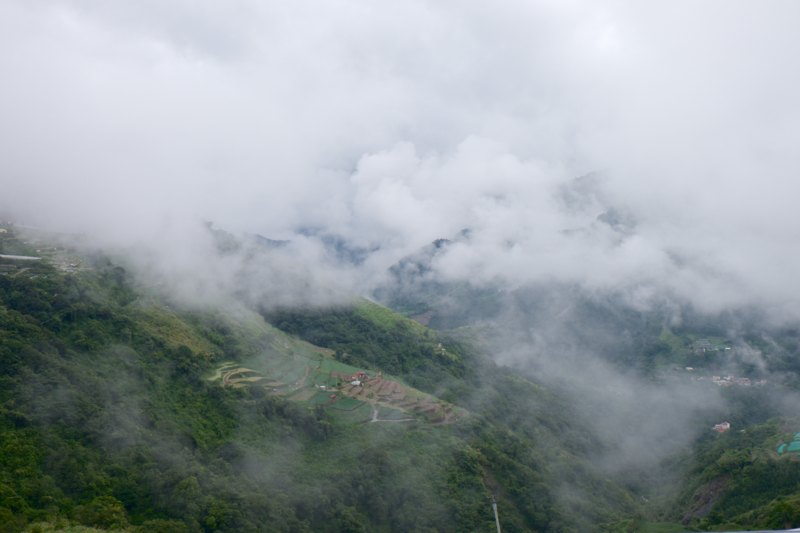 Tea bushes there are grown in tea gardens higher than 2,000 meters and are shrouded in cloud and mist. 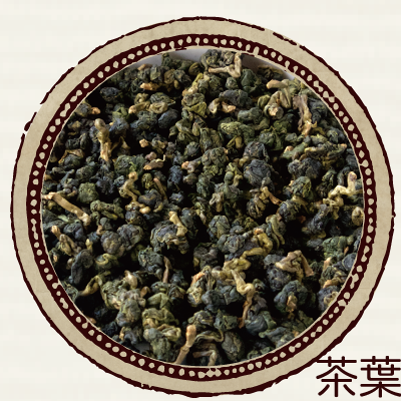 Jade-coloured tea leaves, carefully plucked and each rolled into a round-shape, gently spread in hot water and make a fine cup with slight sweetness reminiscent of spring water in a plateau and with a milky aroma. 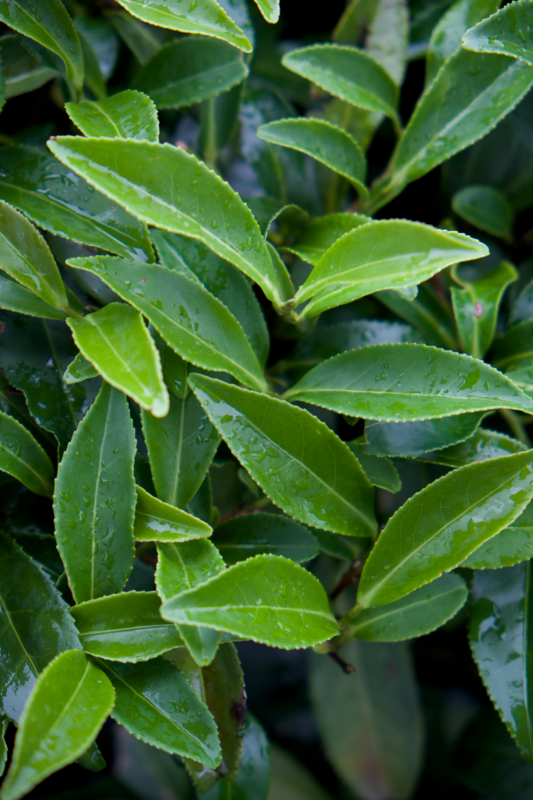 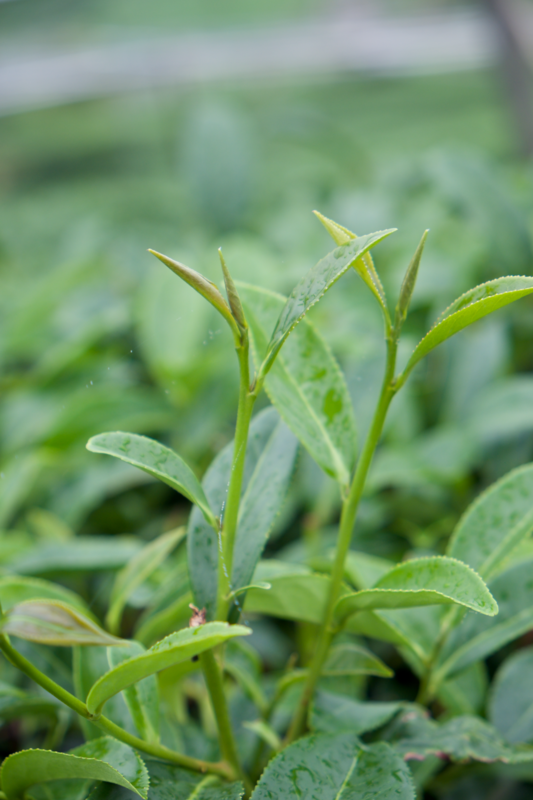 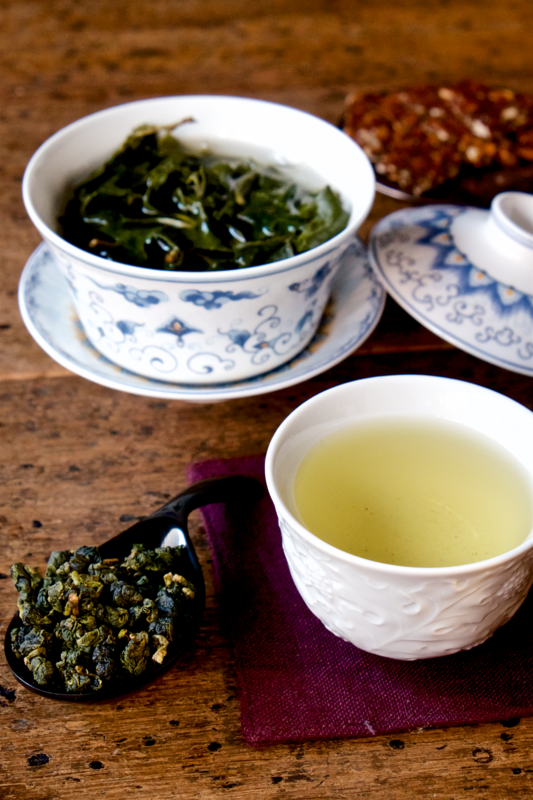 You can enjoy several brews with the same leaves that is perfect for a relaxing teatime.